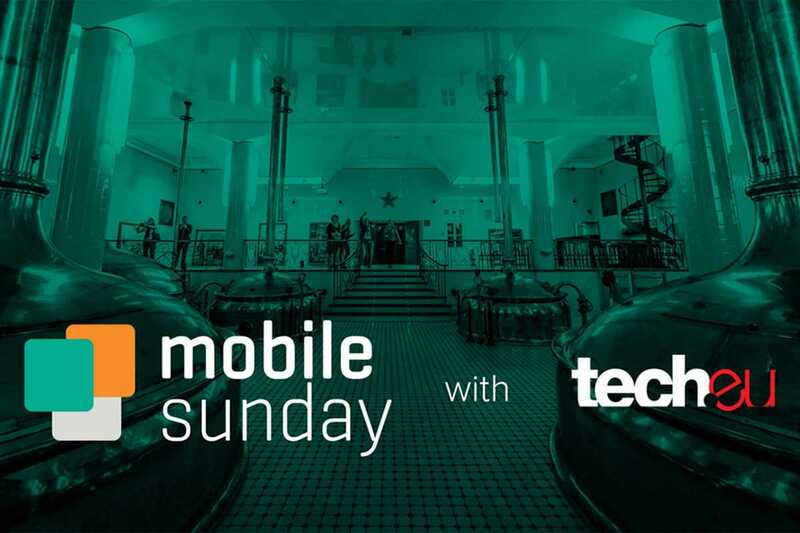 European tech publication Tech.eu and innovation strategist Rudy De Waele join forces to organize Mobile Sunday, one of the Mobile World Congress’s first “off” events. The evening’s highlights include a keynote address by Benedict Evans of Andreessen Horowitz venture capital, a “fireside chat” between The New York Times tech correspondent Mark Scott and Microsoft Ventures Global Accelerators manager Zack Weisfield, and an interview with Amazon’s CTO, Werner Vogels. More talks, startup pitches and panels await. The event includes concludes with networking and drinks.